Photography Contest : Lensculture street photography awards has called for entries for it's 3rd annual competitions. It aims at looking into the exceptional moments of every aspect of life with colourful forms from the talented photographers of the world. 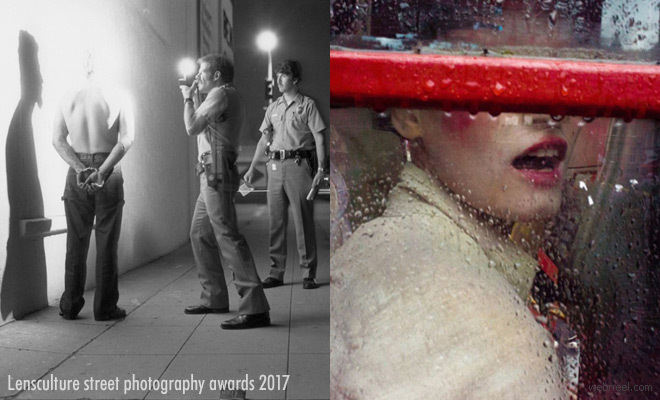 The lensculture awards has a reach of over 2.5 million people around the world and the winners have a stunning exposure and recognition for their works. The award apart from international exposure, prizes and benefits include an exhibition in San Francisco, projections at international photo festivals, $22,000 in cash awards and much more. Street photography, urban culture, street fashion, road trip, street art, travel, architecture, black and white, iphone, abstract and graphic.